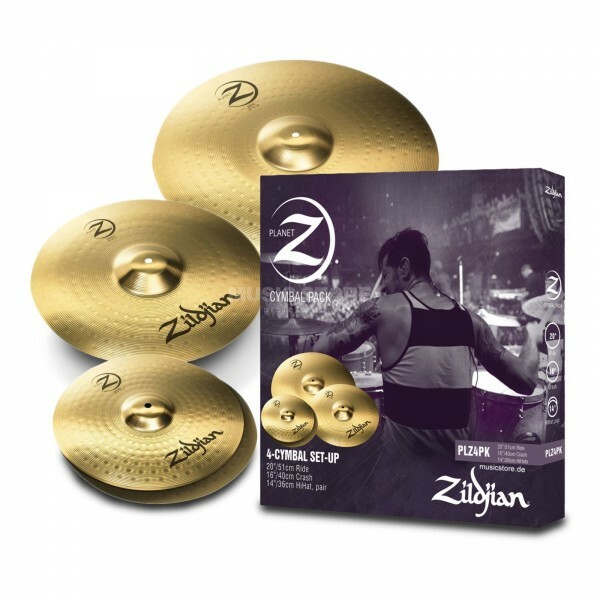 Introducing the best selling drum kit of all time... Export Series returns. 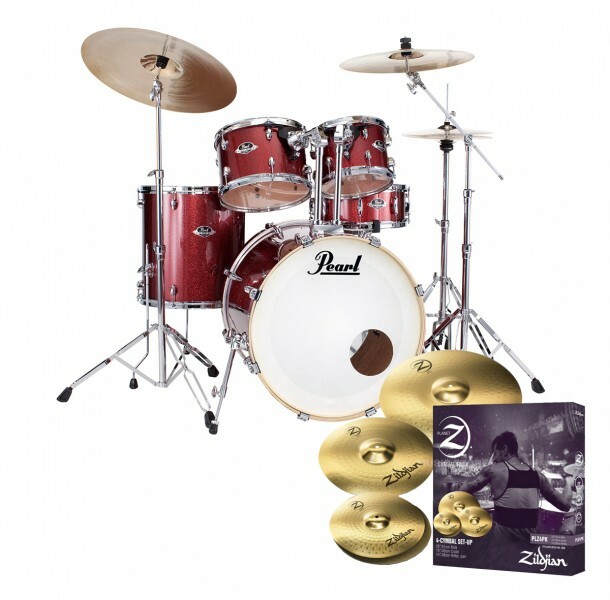 Export Series now incorporates Pearl's S.S.T. Superior Shell Technology, Opti-Loc tom mounts, all-new 830 Series Hardware with a P-930 Demonator Pedal, and a choice of five amazing stocking finishes. Let's face it, most entry-level drum sets are plain vanilla with no regard to sound. But not Export. 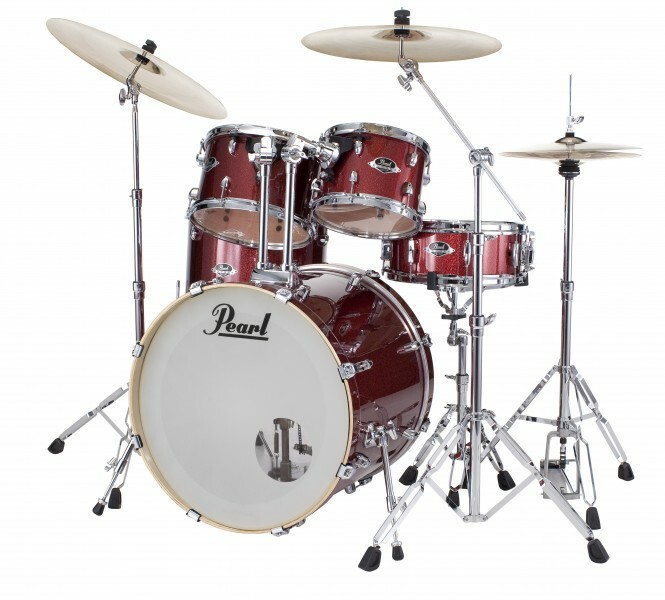 Taking its cue from Pearl's award-winning Reference Series, the new Export puts sound first by blending premium Poplar and rich Asian Mahogany for an incredibly lush and full-bodied tone. Experience the new reference standard in its class…experience Export!